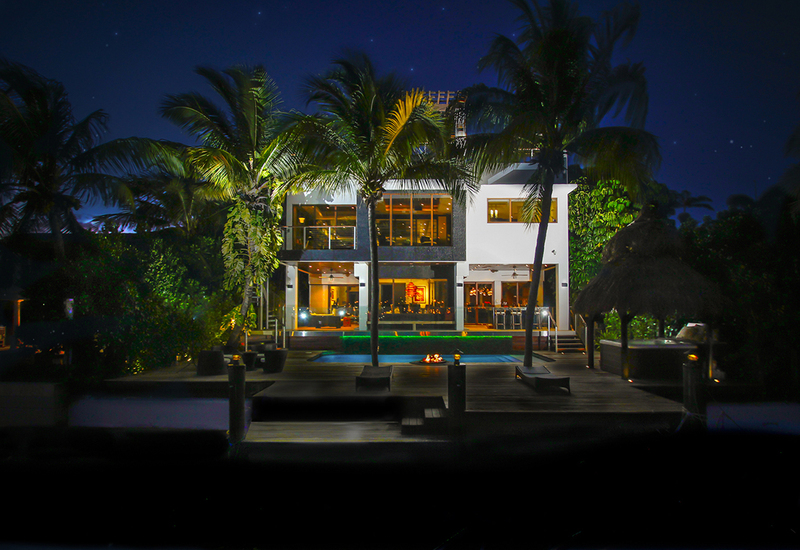 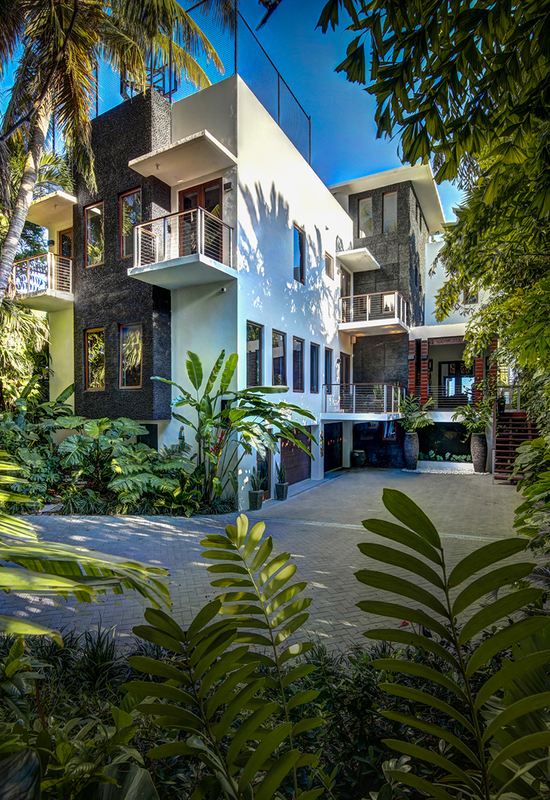 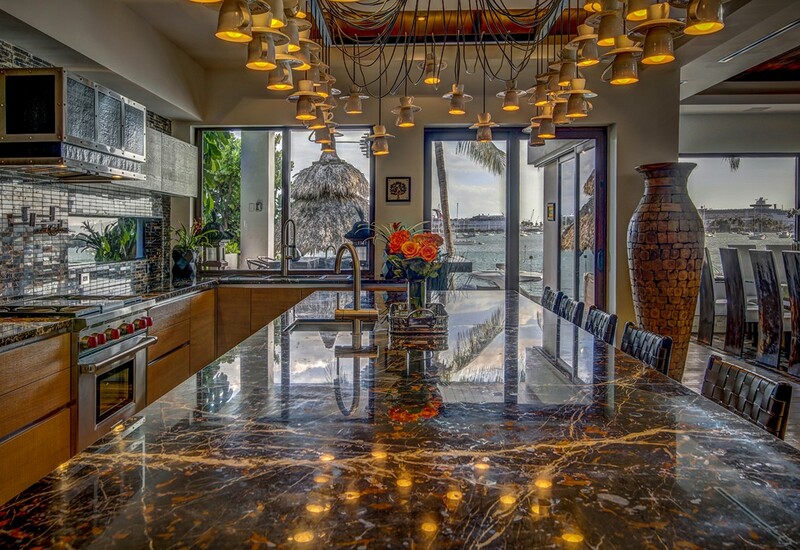 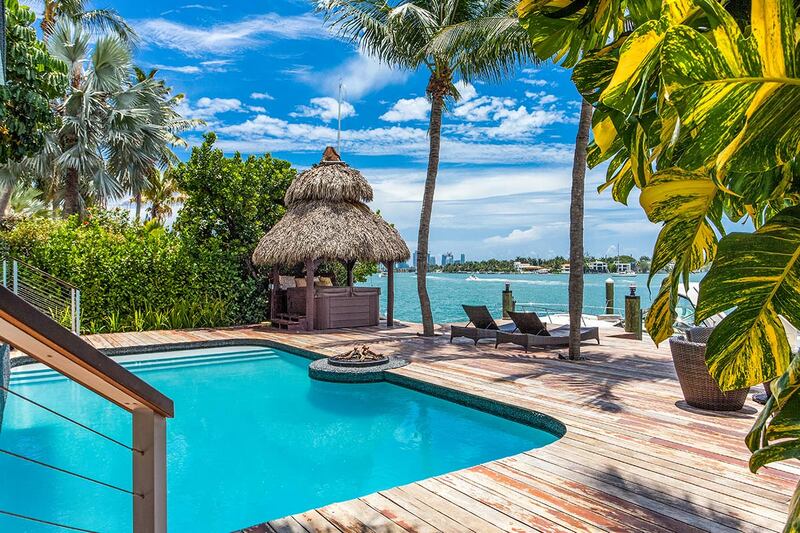 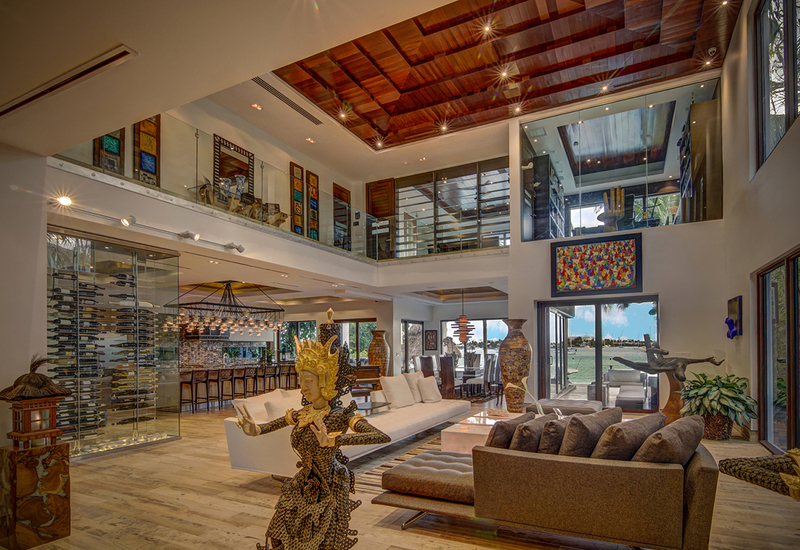 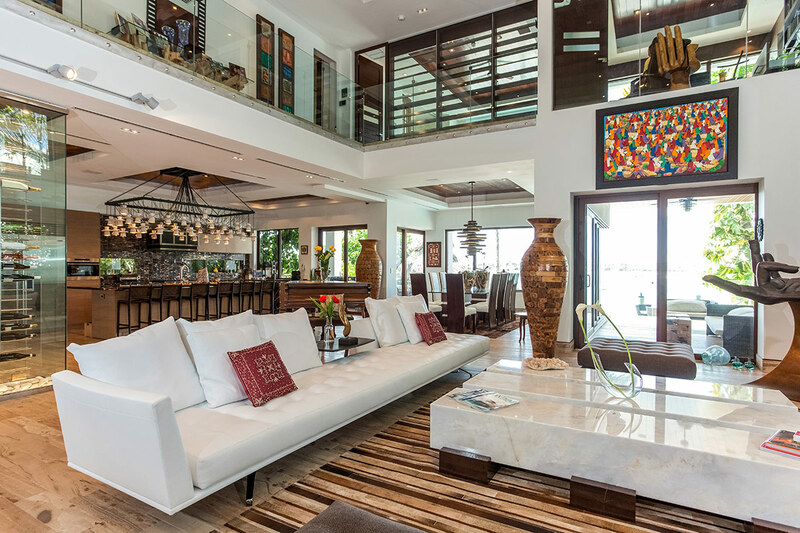 Magnificent Balinese-style 5 BD/6 BA waterfront home on Venetian Islands with 60ft of water frontage, pool and expansive rooftop deck. 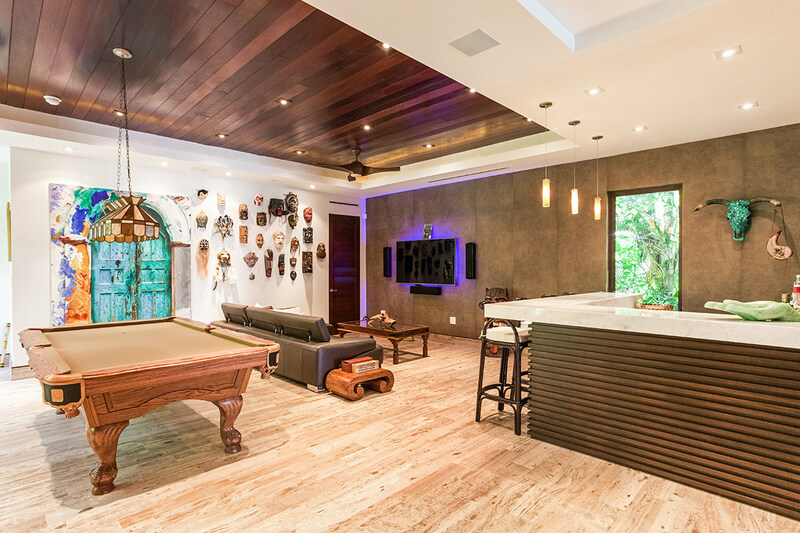 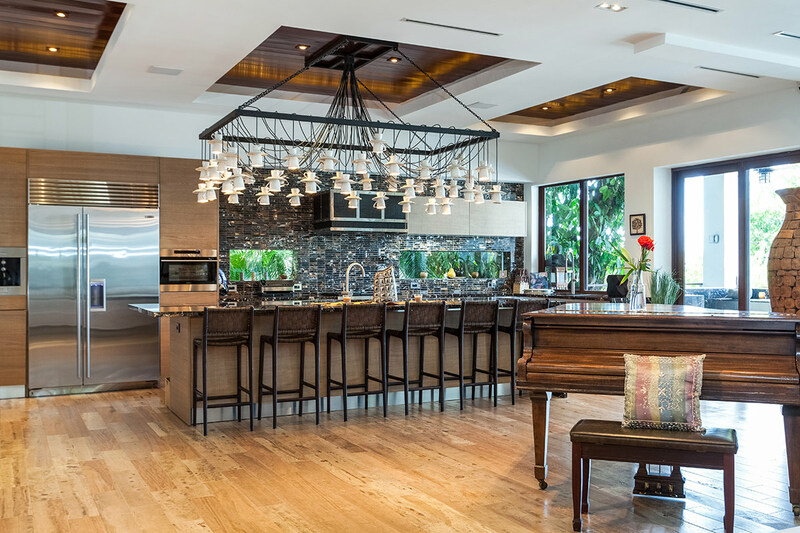 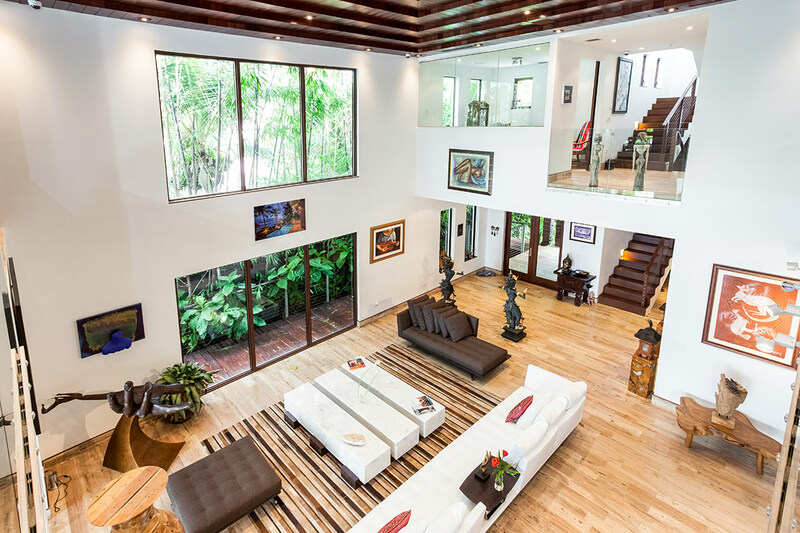 Soaring ceilings over the great room, large bay windows to let in natural light, Bangkirai wood details, chef’s kitchen, entertainment room with pool table and marble-topped bar with lighting features. 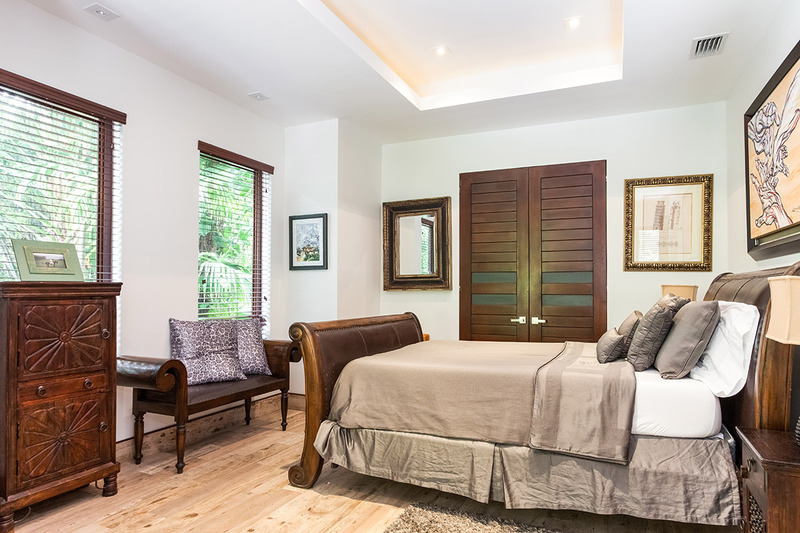 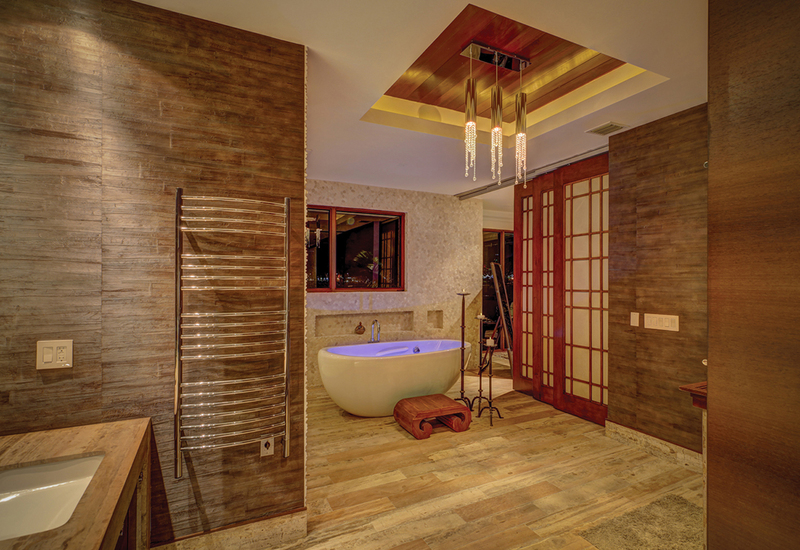 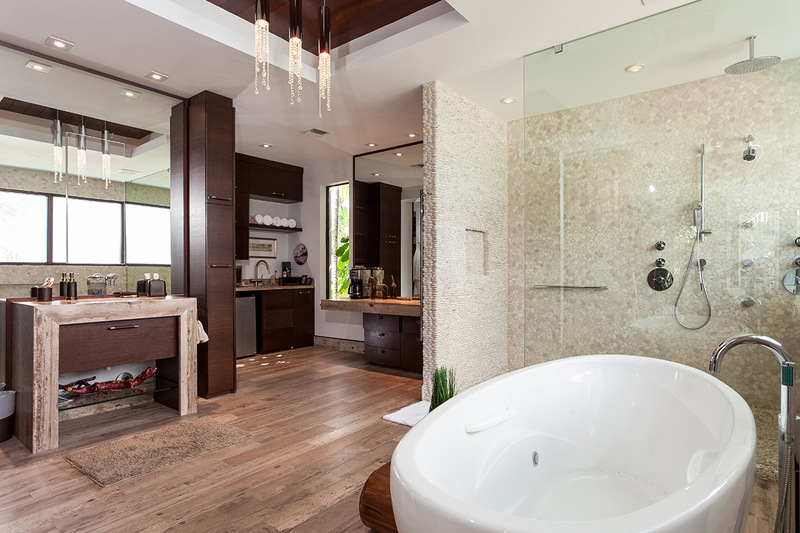 Master suite with water view, lush landscaping to provide privacy, poolside fire pit and hot tub, outdoor dining and basketball court. 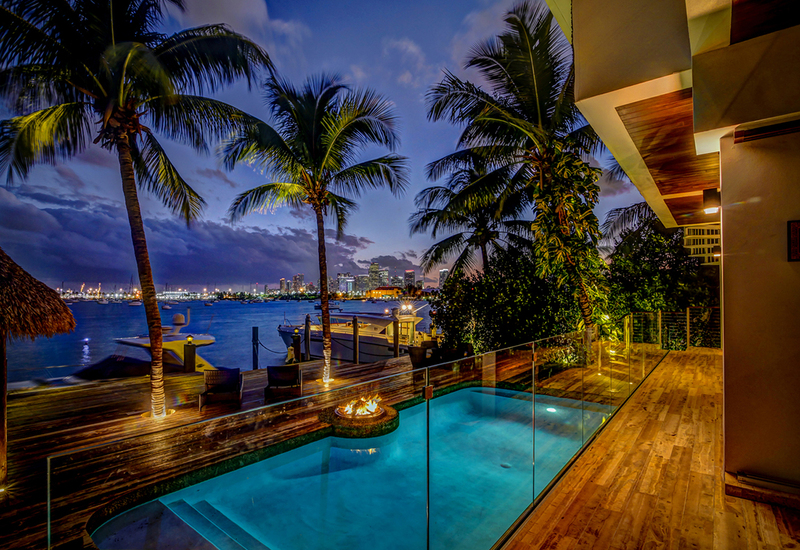 Desired wide bay and downtown views. 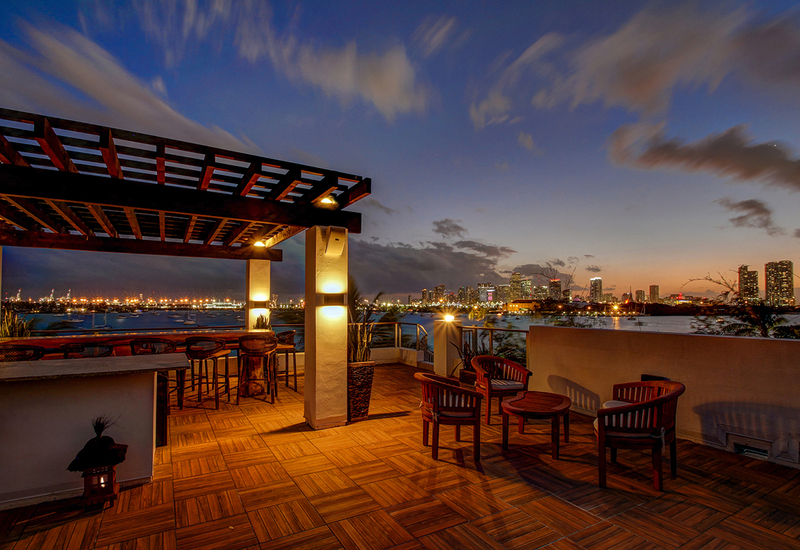 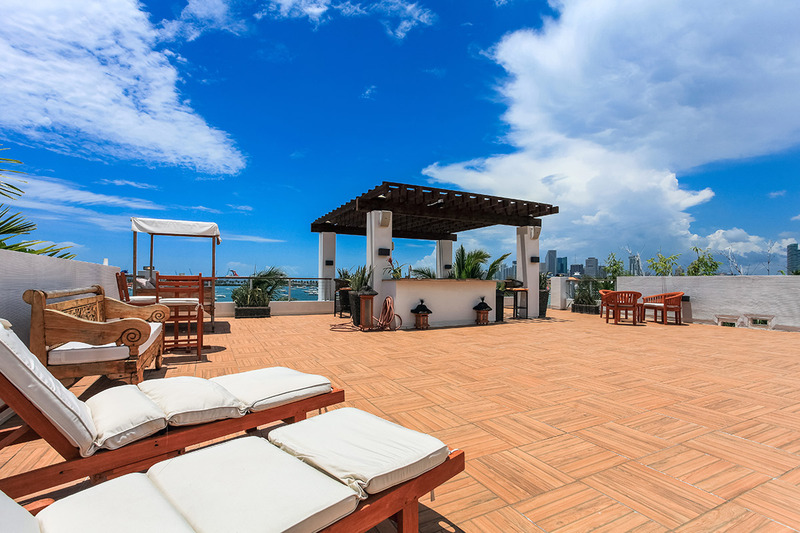 Enjoy breathtaking Miami sunset views from the rooftop terrace. 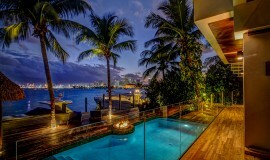 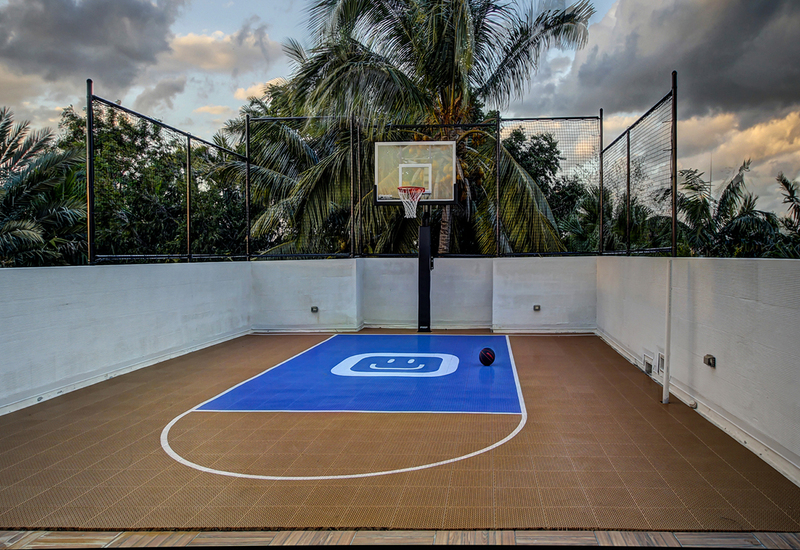 Lush landscaping with water features, poolside firepit, rooftop terrace with dining area, day beds and basketball court, steam shower, private dock.